NaturallyKandiilicious: Get It Right Get It Tight! 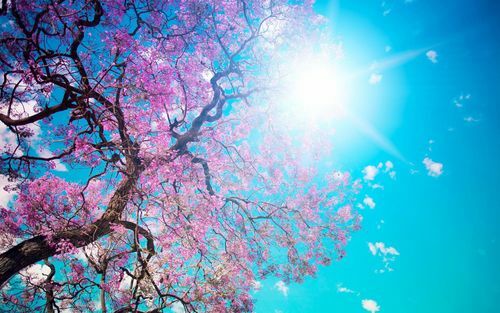 Tomorrow March 20th will be the 1st day of spring! The flowers blooming is not the only common thing that happens around this time. When it begins to get warm, we can expect for more skin to be shown, more vacations to occur, and vast preparation for the upcoming hot weather. Gym memberships will increase! Everyone including myself will begin to get their body ready for the summer months! No one likes to face the scale and see that unruly number staring back. I know I dont. When I saw 187 lbs show up on my scale I screamed. I know I may not look 187 lbs but I do feel it. I carry my weight well as I am some what solid, however I am only 5'6 so if I gain anymore weight, this weight could start filtering into the wrong places and even worse, it could present serious health issues for me that I do not want to deal with. Knowing this, I knew that I needed to get back in shape and hit the gym up more often so I can "Get IT Right, Get It Tight!!!" Fittingly enough, the Adidas tent sale happen to be in Charlotte this weekend, so I was able to rack up on more CUTE workout stuff. Who said you couldn't work out and be cute at the same time??? In order to achieve this, I knew I had to come up with a plan, one that I could commit too. I came up with a list or a plan on how I would do this and I thought I would share with you. Set a goal weight or an amount of pounds or inches you would like to loose. My goal weight is 165 - 170 so a total of 15 lbs. I rather tone my stomach area only if possible. Set a start date and a goal deadline (When you would like to reach your goal). Make sure your goal is reasonable and is attainable. It is an even better feeling when you set a goal and not on reach it but you surpass it. Setting too high of a goal may not reap either of these results. My start date will be Sunday, March 24 and my goal deadline is by May 1st. Get a calendar, and schedule days to work out weekly. If you even need to set the time do that as well. Sundays, Tuesdays, Thursdays will be my official gym day, and I will walk during breaks and/or lunches on all days. Ensure that you have the proper work out attire and materials. (i.e. clothes, weights, waist belt, sneakers etc). This items should be very comfortable and supportive. I have all the work out clothes, I just need to get better running shoes. 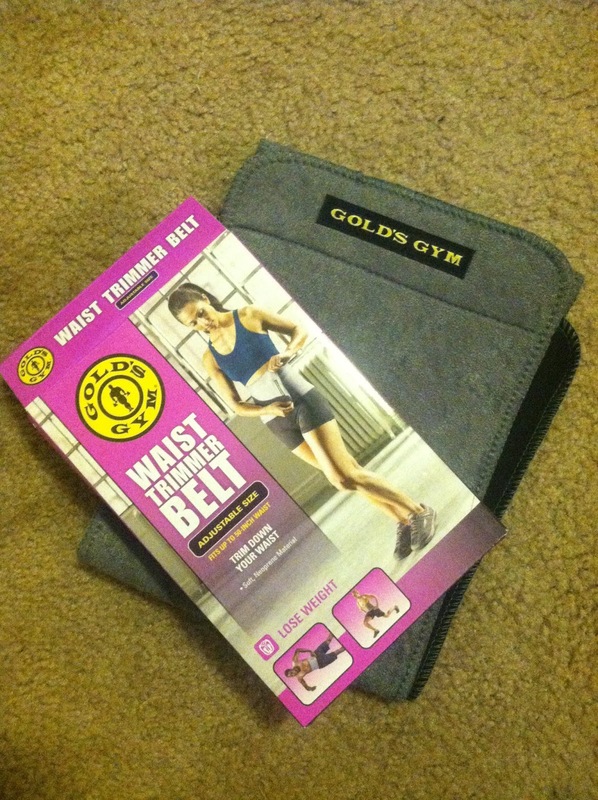 I also have a waist trimmer belt as my stomach area is the main place I would like to work on. I will do a review later. I would also like to get a mat, and stepping stairs. Keep a record. Record how long you exercised and if you are on any special diet what food you consumed. Limit amount of cheat meals. Adjust your eating habits and drink at-least 8 ounces a water a day. I plan on eating chicken sausage, hard boil egged, or honey bunches of oat cereal for breakfast, soup, salad, or chilli for lunch, and salmon or baked chicken with a green vegetable for dinner. I also plan to have small snacks during the day which will consist of fruits that are low in sugar. It is recommended that you drink at least 1 full glass of water before you eat and one full glass after. This will help shrink your hunger and make you full quicker. It is okay to have a cheat meal here and there, but cheat meals can be your ticket to the end of your workout plan. You know yourself, so if you can handle it GREAT, if not...leave the cheat meals alone! Focus on exercises that will contribute the most to your weight loss. For me I would like to tone my stomach and mid area. So I will focus on running, crunches, and the exercise that work my mid area. Not sure what all those are but I will be researching them. Take baby steps! Do NOT focus on endurance first, instead focus on initiation. You cannot endure it before you start it. Once you start your workout schedule, make sure you are consistent and do not push yourself to do more than you can handle. The more you work out, the more easier it will get. Weigh yourself weekly instead of daily. This will ensure that you do not discourage yourself. Pick a day as your weigh in day. My weigh in day will be on Monday's when I get to work. I also plan on taking pictures on day 1, day 30, and the final day. Have a good music playlist! Music is therapeutic, so it is easier to work out when you are at ease and listening to some of your favorite up to beat songs. Invite a friend to be your workout partner! Be each other's motivators & cheerleader! Make sure your schedules work for each other. I am definitely not a personal trainer, nor am I fitness coach! I am just an amateur. My thoughts and my plan are based of my past experiences and also of what those around me have done to successfully loose weight. Each person's body is different so make adjustments in your plan where need be. After all, it will be YOUR weight, so it needs to be YOUR plan and no one else's! Nice work out items! I plan on losing a little weight myself before convention time. I love that you can be so open online!